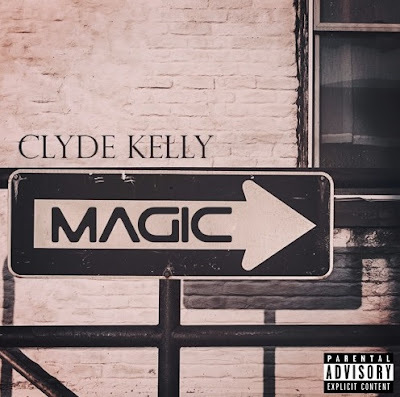 Singer Clyde Kelly is back with another new track, "Magic," the second single for his upcoming debut project, Not Rich Yet! Clyde is staying true to himself and putting in that work to create true magic with his music and his career. "I'm moving faster. You staying stagnant. I had to have it...made it happen," Clyde boasts on the hook. You can purchase this track now on iTunes and other digital outlets! Clyde's project, Not Rich Yet, debuts in September so be on the lookout!